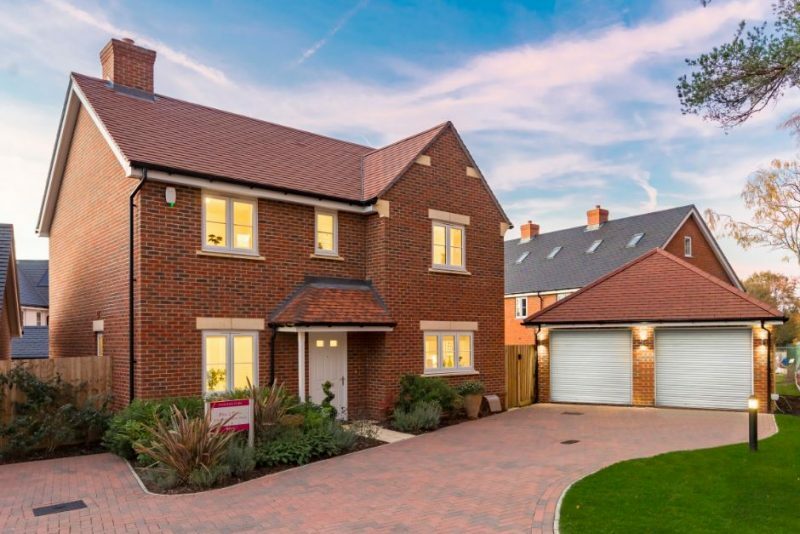 Oakham Park is an impressive collection of privately owned 3 and 4 bedroom homes, nestled within beautiful countryside and just under an hour from vibrant London. 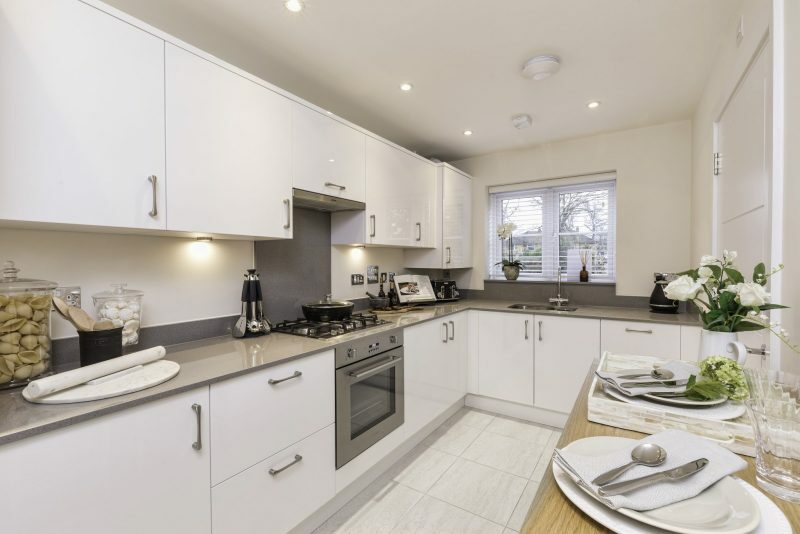 With excellent local amenities, superb travel links and sumptuous parkland just a stone's throw away from your new home, life at Oakham Park really does offer you the chance to live your modern life with perfect ease. 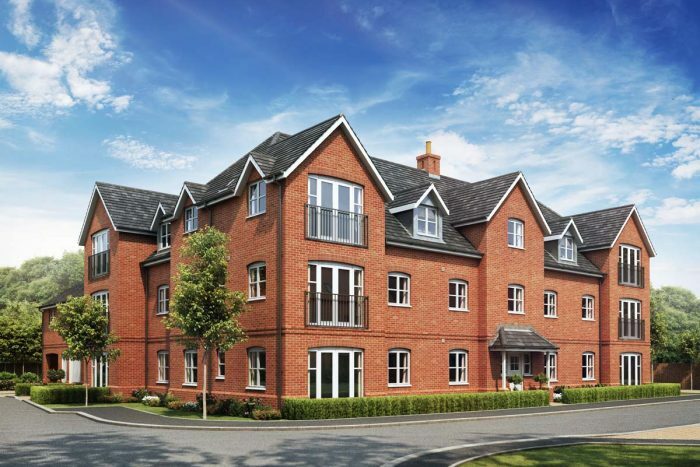 As I like to get out and walk at weekends, this development offers the perfect setting. Wonderful choices of home styles combined with open spaces and areas to really enjoy the outside either alone or with your favourite family pet by your side. Without the worry of maintenance on an older home, there will be time to just stop and enjoy the moment. Crowthorne is a delightful town and civil parish in the Bracknell Forest district of Berkshire. It has its own Site of Special Scientific Interest at Wildmoor Heath Nature Reserve, a large 99-hectare site that provides important habitats for various wildlife. It’s also home to the renowned Wellington College, a large boarding and day independent school which first opened in 1859. 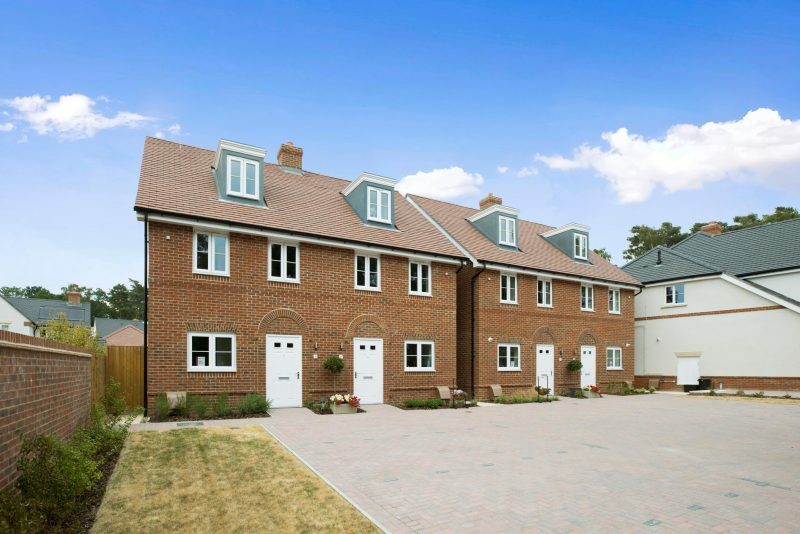 Ease of life is ensured in Tongham, thanks to its local amenities, wonderful travel links and beautiful surrounding parkland.